Knocking some long time advertising wants off the list thanks to YJA. Anti Social Andy, Patrickg2k, hellopike and 14 others like this. 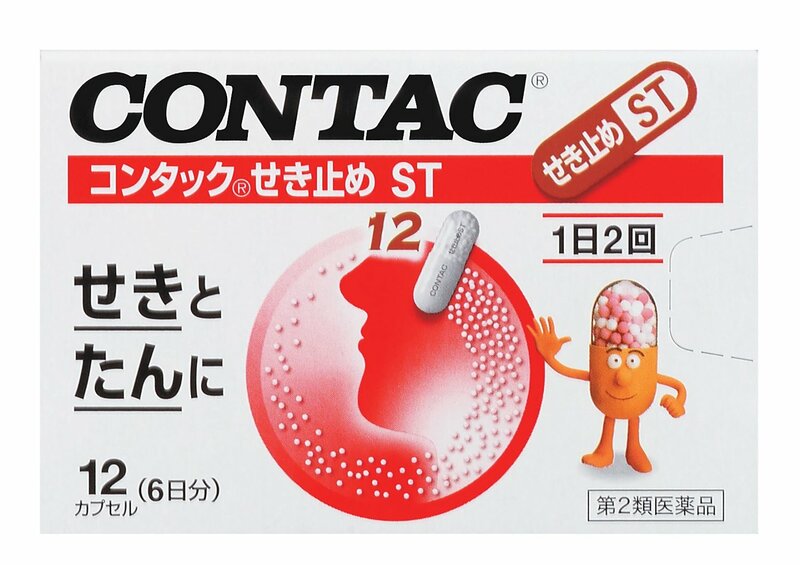 @Russblue11 that would be Mr. Contac of Contac nasal decongestant! There are a couple variations floating around of him, both big and small. Grindingmachete, xSuicide Squadx and Russblue11 like this. zindabad and doomboy like this. @Kerk1 how bout the little maybe garlic guy with the string? 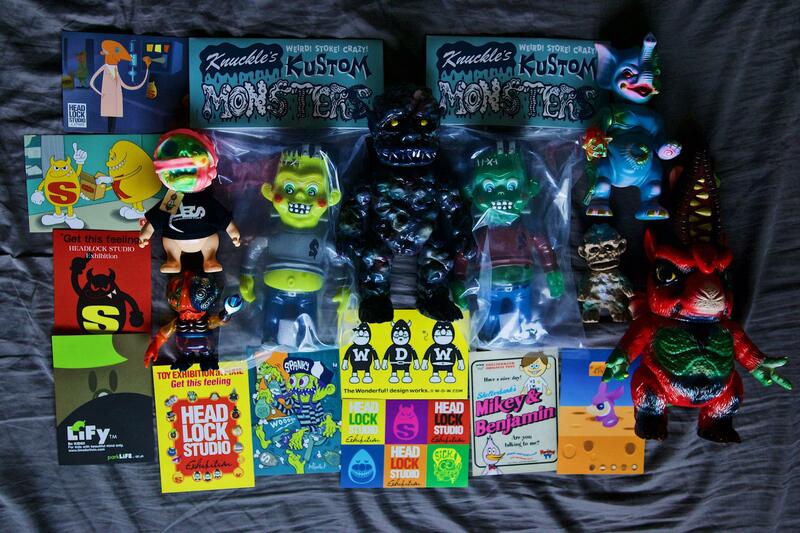 Great collection!! @Grindingmachete I’ve been referring to him as Garlic Boy for years, not sure of the origin! treblekicker, ARB, Kerk1 and 5 others like this. Geobukgan, The Moog, Kerk1 and 5 others like this. Managed to add another piece to my RecycleC collection, thanks to a friend of mine. I believe at this point I am only missing one of his regular painted releases. I'm in no rush to get it, but I do love to support his work. Those little garlic are awesome. I bought a pair of them at mandrake in 2012. Fun little guys. The header's been through Hell and back over the last 14 years . . . but for $18.00 including shipping, I'm not complaining. xSuicide Squadx, Alebrije, bunnyboy and 6 others like this. Isn't it strange that the green square is actually not thicked?? Finally adding another character to my fivestartoys kinnikuman collection. doomboy, gomora63, Russblue11 and 1 other person like this. Ah, so it was you! I'm glad it found a good home. Not really. It's x'ing out the ones it isnt. Very common. Nice score by the way. I've been starting to hunt fight figures to regain my collection. Between a couple weeks of stacking anxiety and recent news of familial health issues, I’m still lucky and appreciative of being able to continue building a world around me with awesome surroundings to help keep me grounded. Kerk1, doomboy, Bob and 3 others like this. @ungawa222 It’s quote the gem, and a great size. There’s andetailed photo of it in the TE thread. 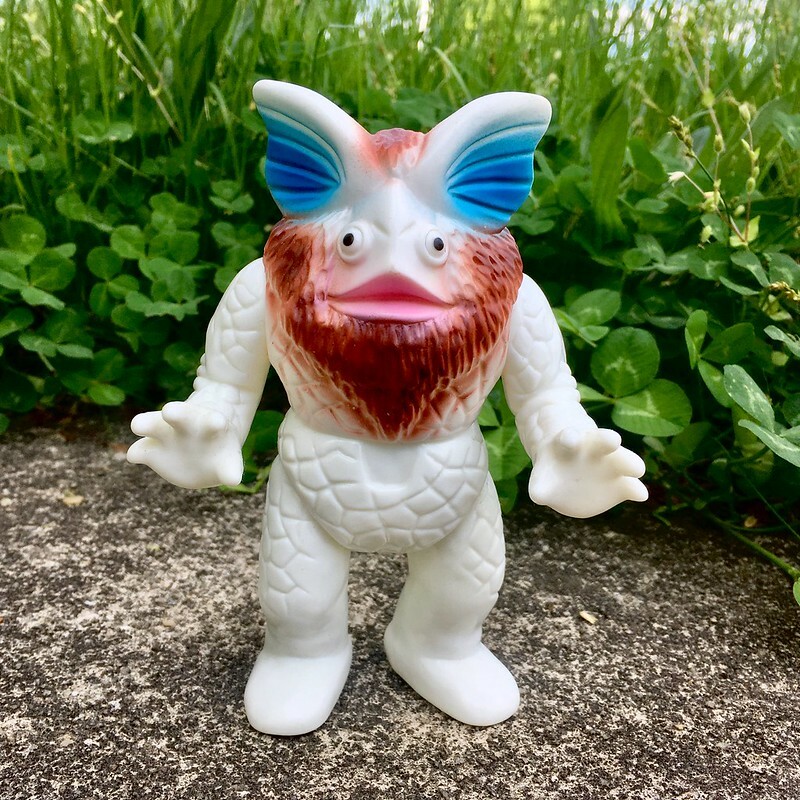 Gyango by Rampage toys. Got mine from Bwana so also came with an awesome bonus print. The photo doesn’t do the pink any justice. Love these micros. chimply.kaiju, Kerk1, doomboy and 1 other person like this.